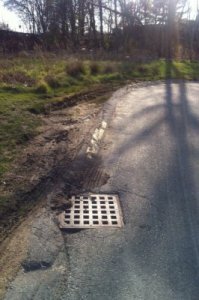 Catch basins remain a constant area requiring repair in our New England region. This is primarily due to the freeze-thaw cycles that we experience which causes the basin to either heave or settle. 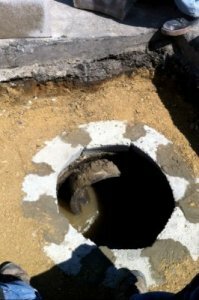 Often times, these repairs can be corrected easily with the removal and correction of the first or second failed sub layer. 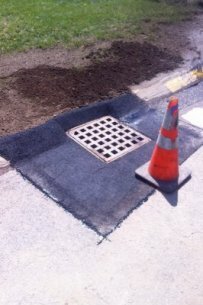 Replacement of these sub-layers will bring the storm grate back to the proper elevation to allow for proper drainage. 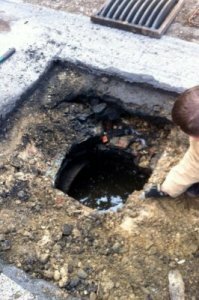 If the asphalt around the basin becomes cracked or broken, we will often times saw-cut, remove and replace the asphalt around the basin to remove the damaged area. There are occasions when the asphalt is either heaved or settled and the water does not drain properly. 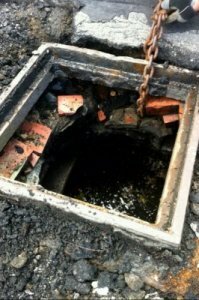 The use of a Infra-red treatment should never be used especially on catch basin repairs. 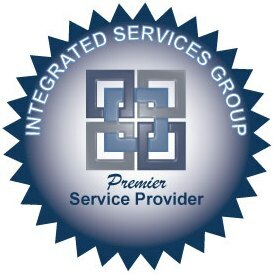 These repairs do not expose the problem that caused the damage thus eliminating the ability to correct base, repair adjustment layers, find cracked grate units, or find washout voids. This procedure also burns (eliminates) asphalt cement out of the original material making it more apt to deteriorate at a faster than normal rate. 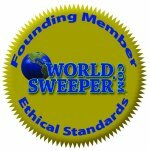 You can rely on Immaculate Power Sweeping, LLC to do the repairs right! See more examples on the Photo Gallery. Click Here.